Robin MacArthur's debut novel, Heart Spring Mountain, was released in January. Robin lives on the hillside farm where she was born in southern Vermont. Her debut collection of short stories, Half Wild, won the 2017 PEN New England award for fiction and was a finalist for the New England Book Award and the Vermont Book Award. Her essays and stories have appeared in Orion Magazine, The Washington Post, and on NPR. 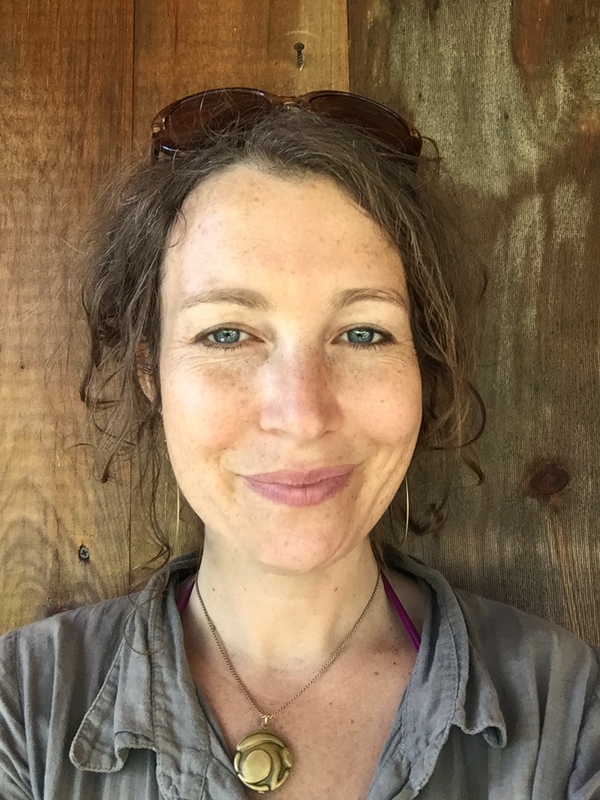 She is also the editor of Contemporary Vermont Fiction: An Anthology, one-half of the indie folk duo Red Heart the Ticker, and the recipient of two Creation Grants from the Vermont Arts Council and the National Endowment for the Arts. Figuring out what your book is about. Climate change, Thoreau, and living off the grid. Having compassion for your characters. The opioid crisis. The back-to-the-land movement, then and now. "These are hard times, but hard times have been had before, and what can we learn from looking backward?" Pushing the story forward. What a short story writer's novel looks like. Interiority and ways to engage your characters with one another. Scrivener. Where is your sacred writing space? Imposter syndrome and the myth of the "real writer." Vermont College of Fine Arts. "Yes, but" writing. Some links may be affiliate. Thank you for supporting WMFA. Thank you to WMFA patrons Jack Cheng, Jonathan Cottrell, André Gallant, Donna Hidock, Katie Karlson and Grace Pickering for sponsoring this episode. Become a patron. Subscribe to the WMFA mailing list for show news, updates and special content. © 2019 Courtney Balestier LLC. All rights reserved.